The PGA Tour now moves into its final Tour Championship stage, and first up is The Barclays which is going back to the Ridgewood Country Club in New Jersey where the tournament was held in 2008 and 2010. 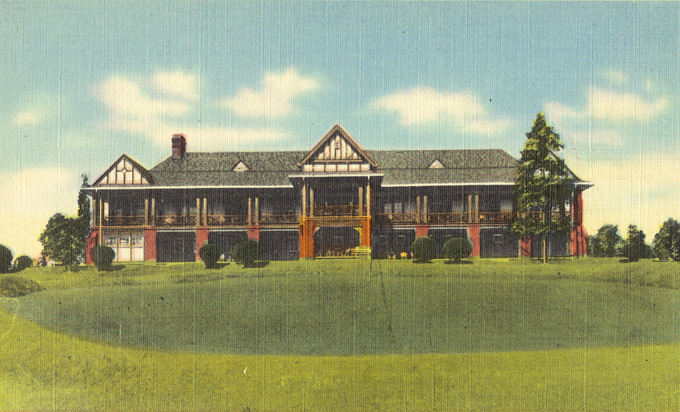 The 27 hole golf course was designed by A. W. Tillinghast in 1929, and the clubhouse was designed by Clifford Wendehack. Ridgewood CC was certified as an Audubon Cooperative Sanctuary in 1996. In the last 6 years RCC has invested almost $8 million into the restoration of its golf course. Among the improvements have been the construction of 26 new tees, a new irrigation system, a new Greens and Grounds complex, an expansion of the pond on the first hole and rebuilding of all the bunkers back to their original A.W. Tillinghast design. The course includes three challenging and scenic nines known as Center, West, and East – referring to their location relative to the clubhouse. Early on in his career, Byron Nelson worked as an assistant professional at the club in the mid-1930s and represented Ridgewood for several of his early significant victories. 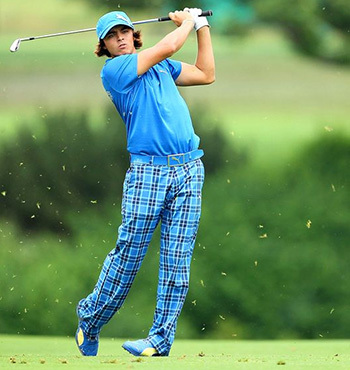 It’s hard to tip Rory McIlroy 9/2 with Sportingbet at those odds but I do think he is the man to beat again this week. I also believe it will come down to the same players fighting it out at the top of the learderboard this week. 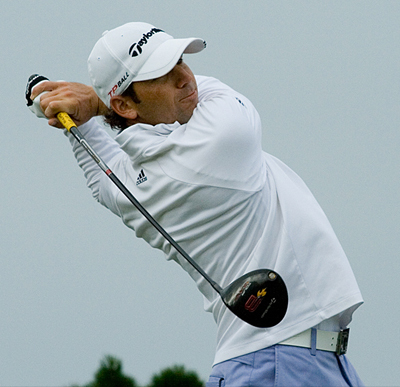 Expect to see Sergio Garcia 20/1 up there again, not only is the Spaniard in great form, he also has a runners-up finish on this track in 2008 when the Barclays was held at Ridgewood Country Club, which may just give him an edge on the back nine come Sunday. And the other player in this year’s mini triumvirate is the rejuvenated Rickie Fowler 20/1, it was great to find out that Rickie’s coach since childhood had recommended Butch Harmon before he sadly passed away, and I think it’s a testament to all three that Fowler is in the best form of his career to date. I think he will win a big event before the year-ends and two runners-up, a third place and a Top 10 in his last four tournaments states it’s not to far away. 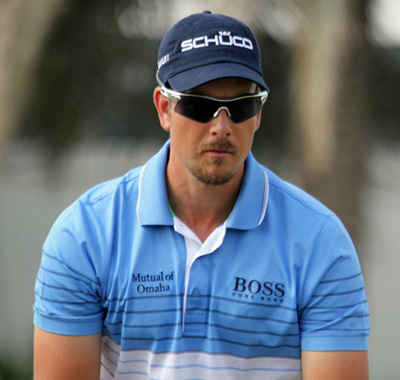 Last year’s Fedex Cup and Race to Dubai winner Henrik Stenson 16/1 looks like he is about to muscle his way in on the Rickie, Rory and Sergio show, with two Top 5s and a Top 20 in his last four events. The Swede opened and closed the PGA Championship with rounds of 66, it was his second round 71 that cost him his first major championship. I am expecting the winner of the FedEx cup to come from these four and Henrik won’t want to hand over that title without a fight. With three Top 15 finishes in his last three events – one of them a Top 5 at last week’s Wyndham Championship shows the work that Brandt Snedeker 35/1 bet365 is putting in with Butch Harmon is starting to pay off. Brandt has had back-to-back Top 5 finishes in this event in 2012/13, but not at Ridgewood Country Club where the tournament is being held this week, but I do expect Snedeker to be in the thick of it again come Sunday. 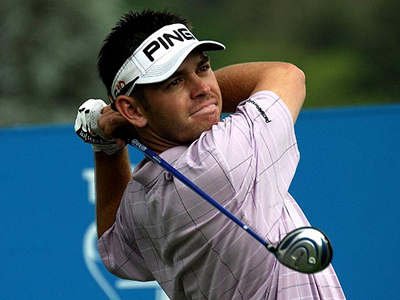 It’s strange seeing Louis Oosthuizen’s 80/1 name this far down the betting odds, but the South African has been battling injuries this year. He looked like he was back to playing some of his best golf at the US PGA and that was rewarded with a Top 15 finish so I think Louis will finish the season well. One player who will be looking to do well and force his way into the European Ryder Cup team is Paul Casey 100/1 with StanJames, Paul had another good week at last weekend’s Wyndham Championship, but I think it’s going to take at least a win to catch the eye of Captain McGinley, but I wouldn’t put it past the lad from Cheltenham.